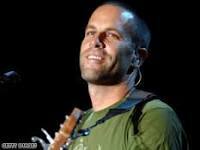 Jack Johnson - Taylor I've listened to this on and off over the years. I'm pretty sure also that it's one of my songs. Came back to it again today so adding it now.